Feel sensational with Geneveve, a brand-new unique treatment that generates healthy collagen and a renewed feeling of fitness. Dr. Phil Stephan is proud to now offer Geneveve by Viveve. The first of its kind in Texoma, and only available at Texoma Plastic Surgery! Geneveve is a unique treatment that generates healthy collagen and a renewed feeling of feminine wellness. The dual-mode Geneveve treatment cools and protects the surface while heating deeper tissue. Because Geneveve uses tiny pulses of gentle energy, the right amount of heat — for the right time — is delivered to reinvigorate tissue. Patients notice significant improvement in stress urinary incontinence, vaginal laxity and sexual health. It is a comfortable, single-session, 30-minute treatment. Geneveve Treatment does not require local or topical anesthesia and will help with your love life and decrease “accidents” that may occur after having children. There is no downtime following a Geneveve treatment and patients may resume regular activities including sexual activity the same day as treatment. In many cases, patients seek additional treatment one time per year to maintain results. 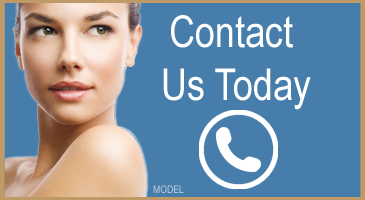 Call us today to schedule your session, (940) 264-2600.